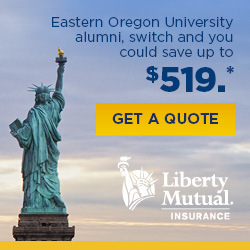 US Bank plays an integral role in the life of Eastern Oregon University. The La Grande branch has supported a number of on-campus programs including the EOU Foundation, Booster Club and the Summer Youth Theatre program. Through their generous cash and volunteer contributions, US Bank has helped create and sustain several unique opportunities for EOU students, clubs and community members. 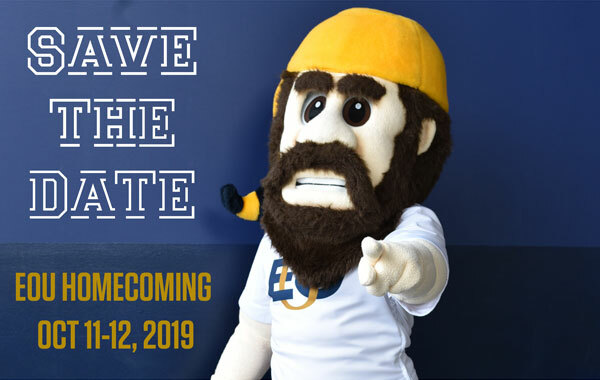 EOU is proud to formally recognize this exceptional organization for their long-lived and on-going Mountaineer enthusiasm.